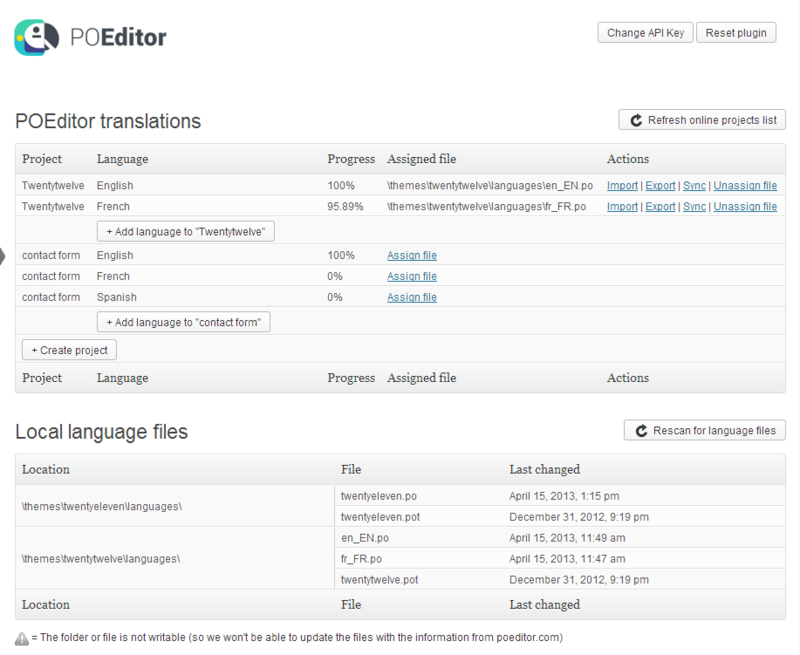 From time to time, someone sets their (mobile) app to read language files directly from the POEditor API. 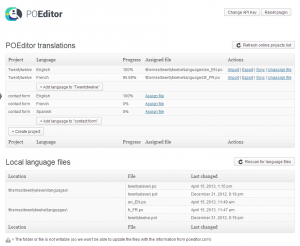 Subsequently, for every language update made in POEditor, even for the smallest typo or text change, an update is pushed to their app. At a first glance, it’s a great idea. Users will always have the latest language version. It becomes unnecessary to deploy new versions of the code/binary/app every time a new translation is added or changed. 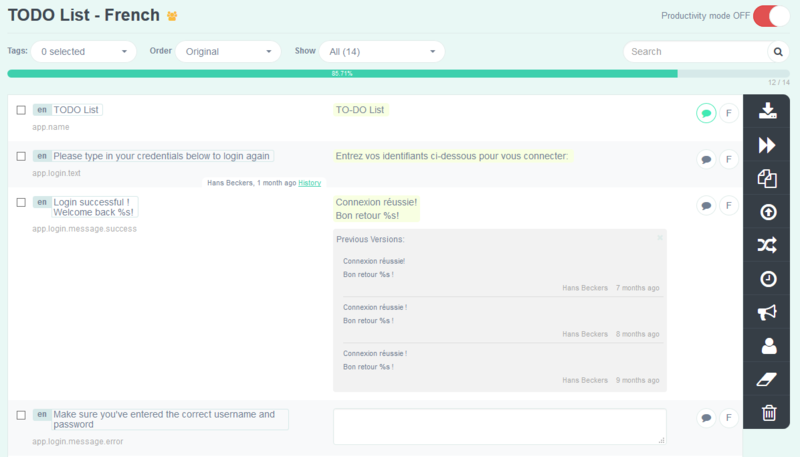 Also, errors are corrected quickly and spread instantly to the userbase. As attractive as the benefits of reading language files from an API may appear, there are issues with this approach. Some of them might even kill your app or you users’ experience with it. your own app’s success might be lethal. Reading language files from an API may work during tests and when you don’t have many users, but it doesn’t scale well. Imagine a sudden burst of thousands of users. All those users would have to download the language files roughly at the same time. That stress would have to be transferred to the source of the files, in this case the API. APIs are usually throttled, queued, rate limited, have concurrency protections etc. This is to protect from abuse, faulty scripts or bad software design. It would be no surprise if some your users end up not receiving the content they ask for. always have a fallback in case a language file doesn’t work, is corrupted or incomplete. 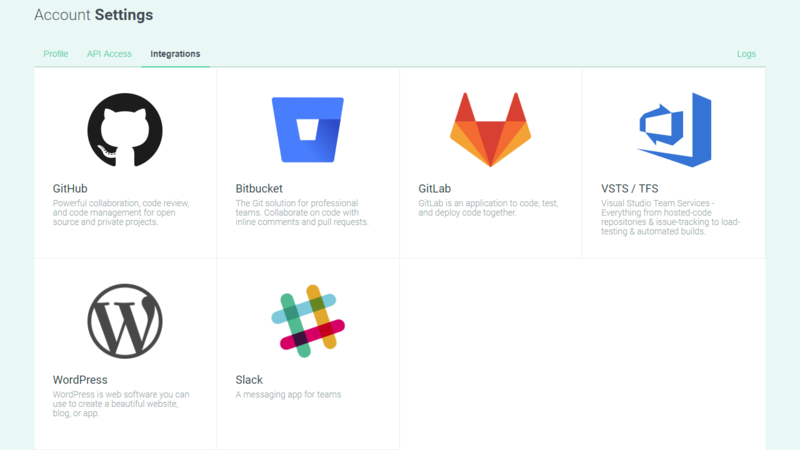 We hope these recommendations will help you on your quest to making your app multilingual. App localization is not a journey without challenges, but taking the right steps, it can be less of a pain. 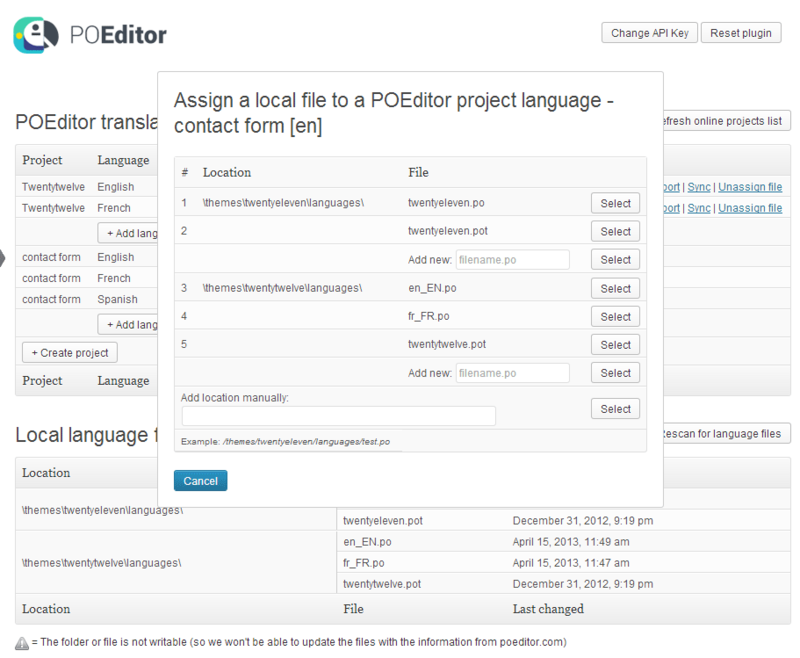 If you wish to learn more about how to work with the POEditor API, have a look here. Whether you’re translating something with a few strings, like a theme or an app, or dealing with something with a zillion strings, like a big website, there’s one thing that will always come in handy to the localization manager: statistics. 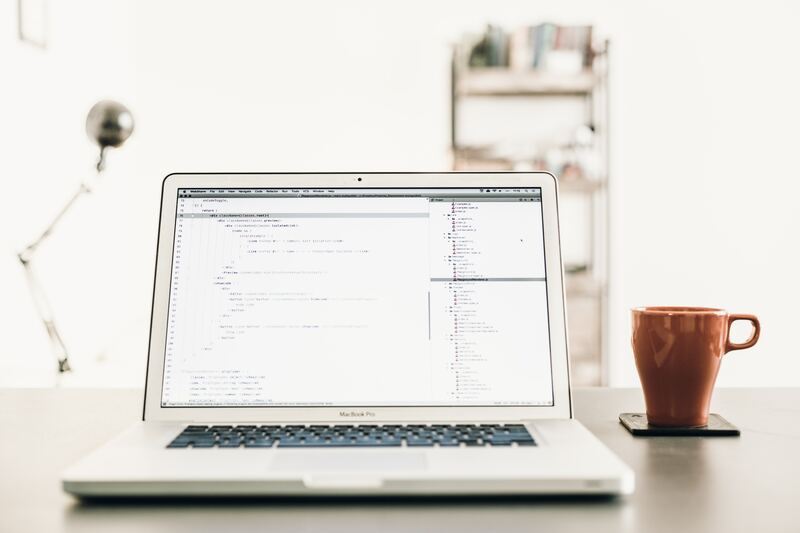 Statistics can be helpful for many things, among which evaluating the general translation progress of the software localization project and calculating fees for translators. 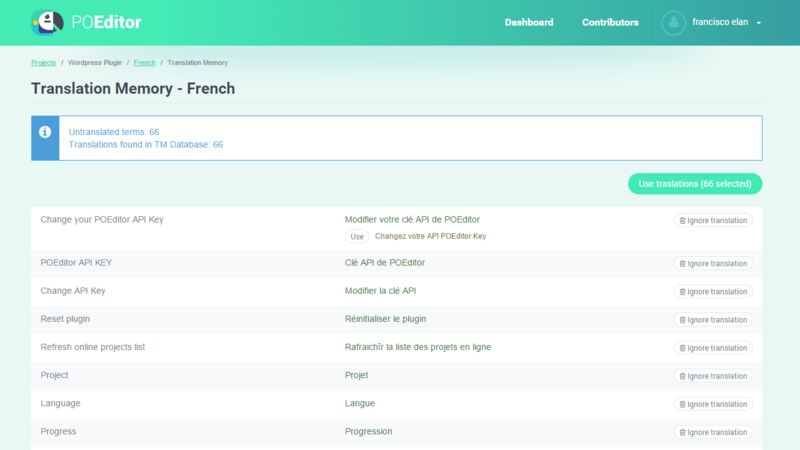 The POEditor localization management platform comes with two categories of stats: for project owners and administrators, and for contributors. 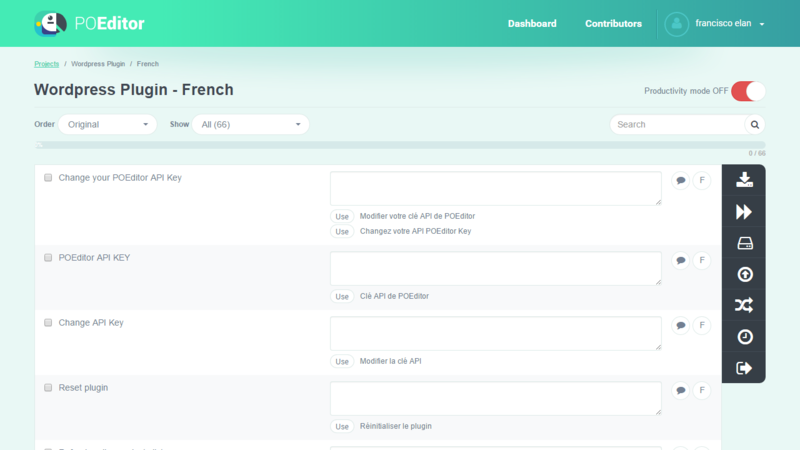 At the top of every Statistics page, some general information about the localization project is available, such as the project name, the amount of terms in it, and the total of words and characters these terms sum up. Some users can see more information in this area, as a result of their role in the localization project and the Stats page they are on. 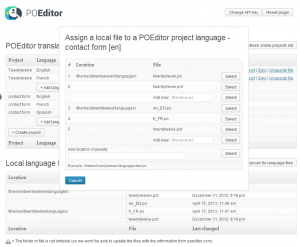 The History module is one of the features that makes translating software strings with the POEditor localization management platform a safe and easy process. What the History module does is store translations that are one hour old in a database, so that they can later be recovered individually (with the History link), or in bulk, for a particular language (using the Recover from history feature). Below we will describe how the History module works. In any Languge page, you can find History links next to each previously translated string (remember – the translations must’ve been one hour old to be recorded). If you click on one of these links, you will see all the translations that have been made in that language for the corresponding term, as well as who made the translation and when.